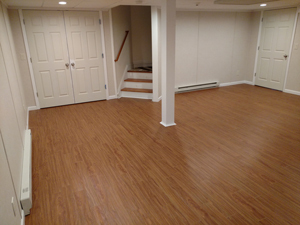 Choosing the right flooring material for your finished basement is trickier than choosing flooring for your upstairs living space. 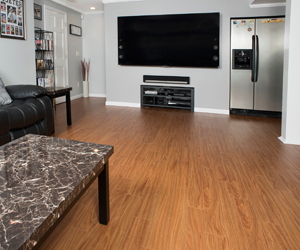 Wood is one of the most popular flooring materials, but it's not ideal for basements. 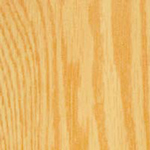 Real wood absorbs water vapor from the concrete slab, causing it to swell, get moldy and rot; and a plumbing leak can ruin your wood floor in minutes. The all-new ThermalDry® Elite Plank flooring from Total Basement Finishing has no wood at all, and will not be affected by moisture or water; giving you the warm, luxurious look of real wood plank flooring in your basement, without the worry. Ready to install this revolutionary product in your home? ThermalDry Elite Plank flooring is available exclusively through Total Basement Finishing dealers. Give us a call or click below to contact your local dealer and schedule a free design consultation and cost estimate! 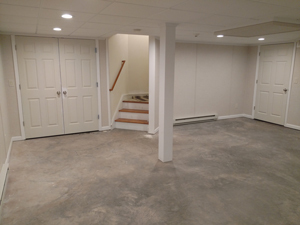 There's no point investing in a finished basement if you don't truly love all of its components - and if you don't install products that are made to last. ThermalDry® Elite Plank flooring offers all of this and more. 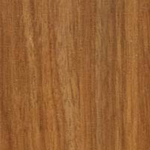 You can't go wrong with a warm, gorgeous like-wood floor that is entirely hassle-free! Call your local Total Basement Finishing contractor today to get a free estimate on ThermalDry® Elite Plank flooring or any of our other flooring products for your basement!